Neurosis probably never realized how influential they would be. Back in 1996, when they were pushing the boundaries on Through Silver In Blood, they couldn't have known they would inspire a generation of equally space-eyed psychonauts to travel to metal's outermost realms, creating soundscapes and ethereal noise as they went. 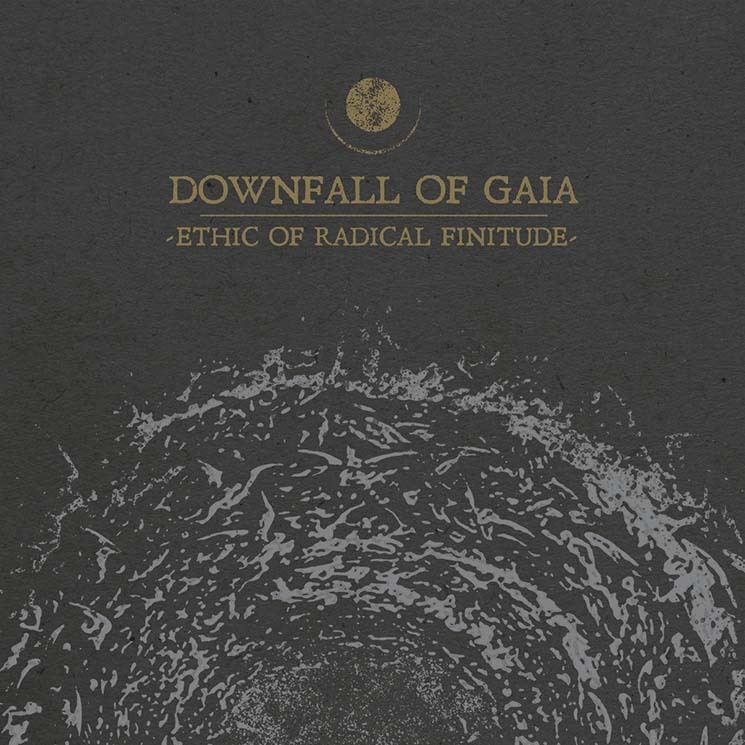 But here we are in 2019 with Downfall of Gaia, a band as emblematic of metal's shift into bizarre territory as they are indebted to the original masters. Ethic of Radical Finitude sounds like someone mashed Deafheaven and Scott Kelly into a blender and put it on the "psychedelic black metal" setting. The atmosphere is nailed. The song titles are adequately weird and grandiose, with "As Our Bones Break to the Dance" shattering the competition for best name. Frontman Dominik Goncalves dos Reis's shriek is straight from '90s Norway, as are the Darkthrone-inspired drum clatterings on "The Grotesque Illusion of Being" and "We Pursue the Serpent of Time."